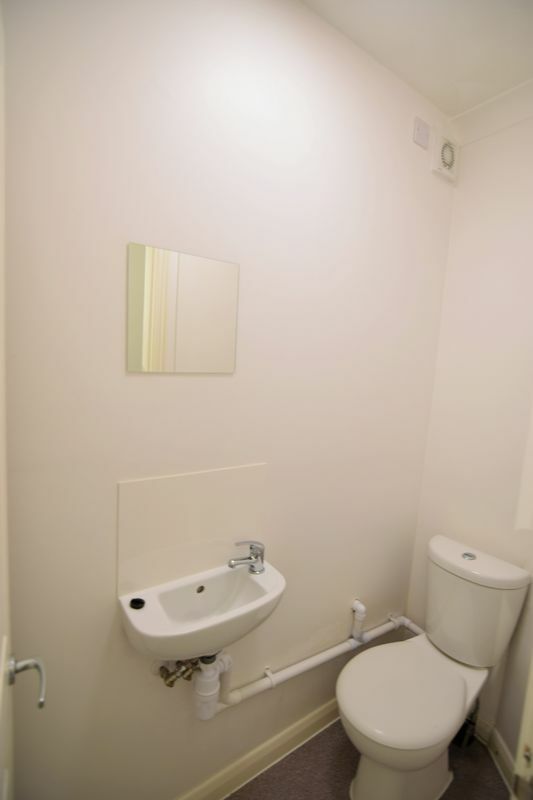 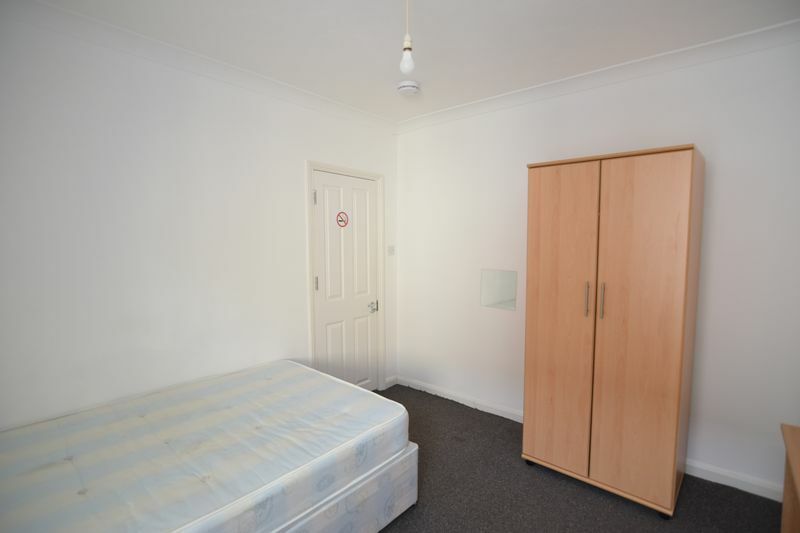 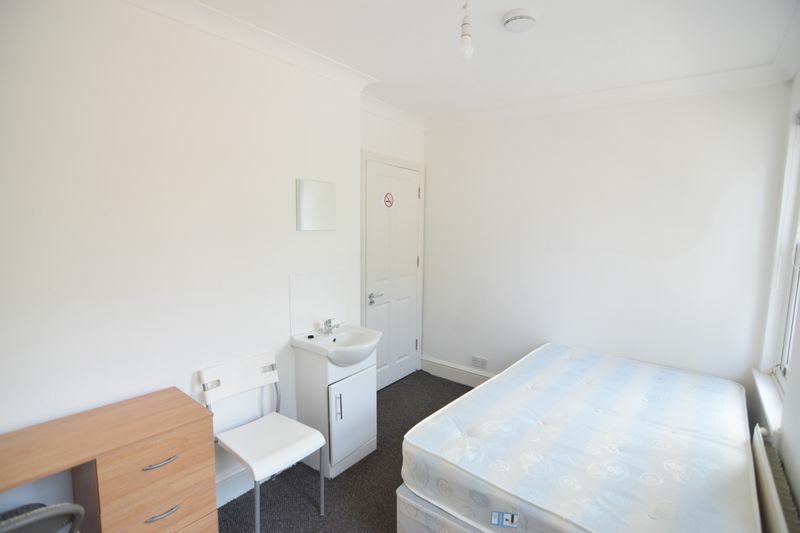 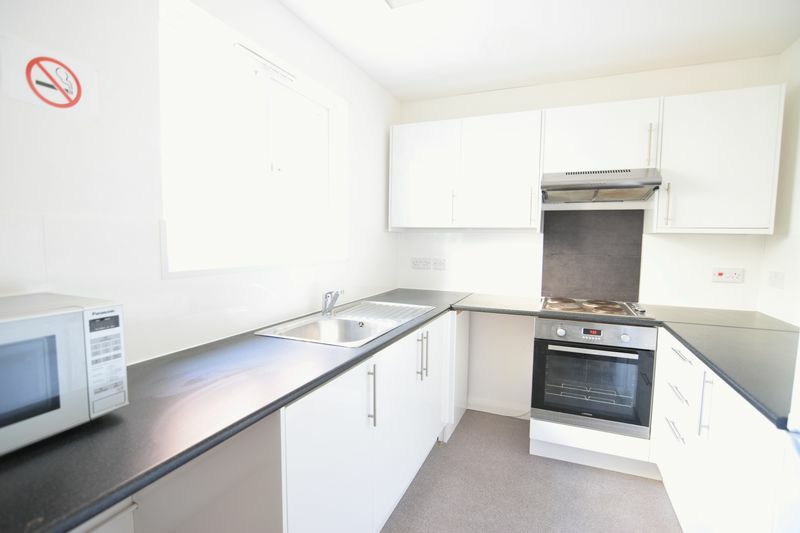 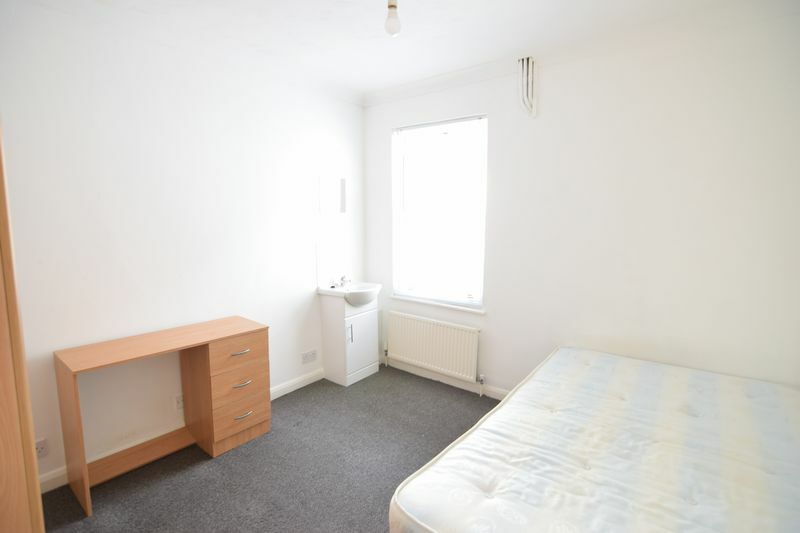 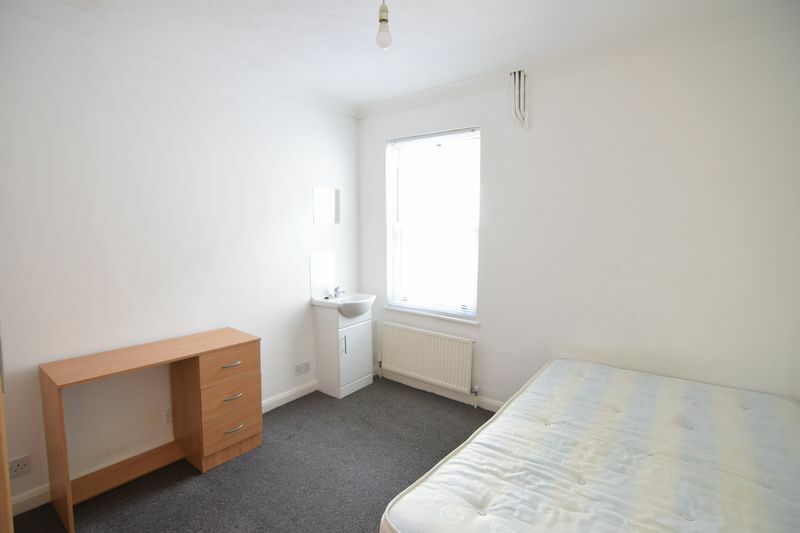 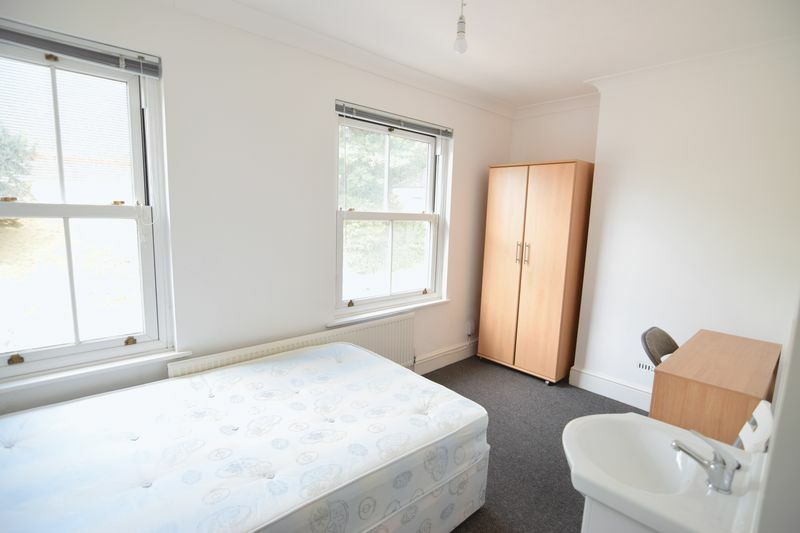 NGB LETTINGS are excited to offer this huge 5 double bedroom student house close to LEWES ROAD with very easy access to Sussex and Brighton universities as well as great bus routes for access into the city center. 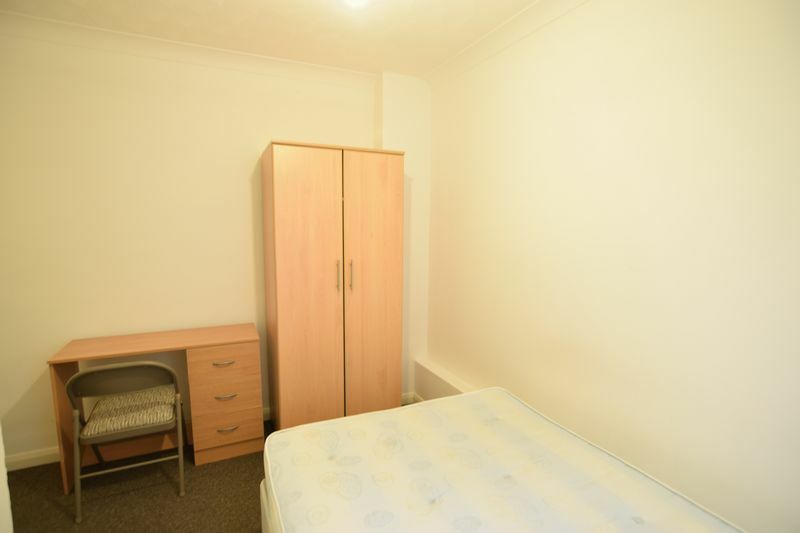 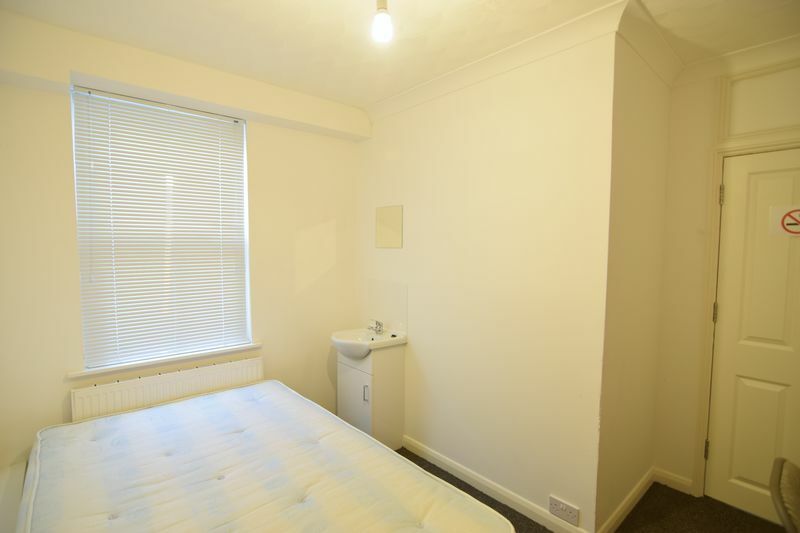 Each bedroom comes fully furnished, including a bed, desk, wardrobe etc as well as the kitchen which comes with all necessary equipment and cupboard space. 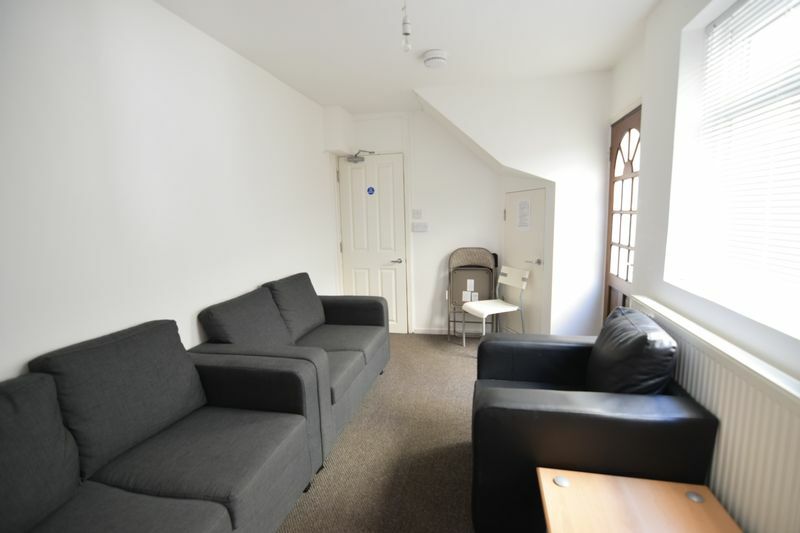 We can offer our students the option of taking out an ‘all bills inclusive package’ when they sign up! 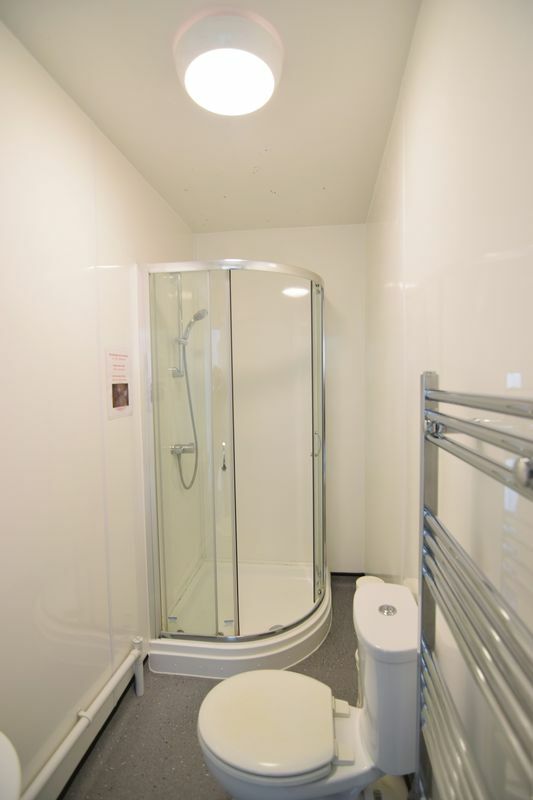 The bills inclusive package is a great way for the students to easily budget and makes for an easy life with no in house arguments.The Bills Inclusive Package includes Gas, Electric, Water, Unlimited Fibre Optic Broadband.